Alright! After a week of recharging my batteries and regrouping with the family (good times, WOOT). I am digging back into my final and prepping it for Ottawa 2011. I have a few adjustments I’d like to make and I already submitted all my entry form paperwork. Here’s a link to the festival site. 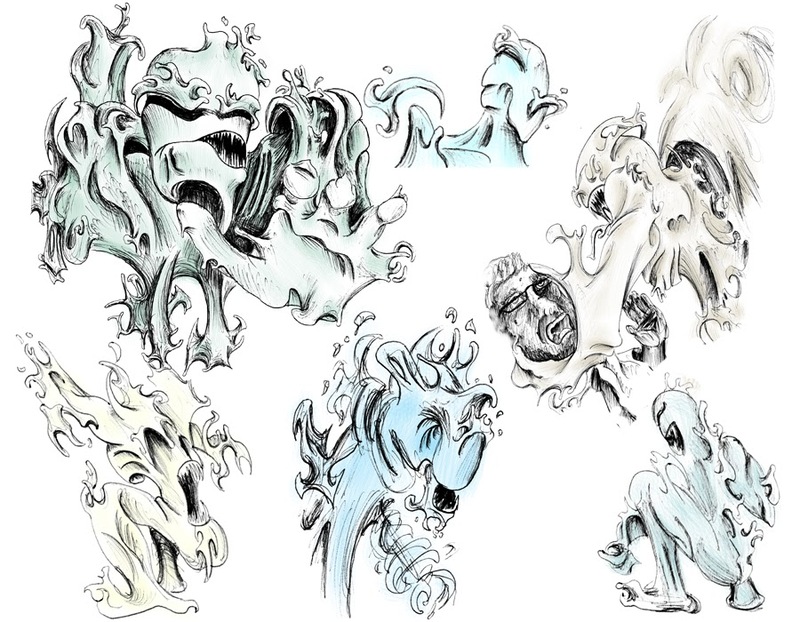 These are the concept sketches for my elemental character I am hoping to get some tests animated for within the next month.